Our rates 2018 – Best price guaranteed for a reservation on our website ! By reserving on our site, you benefit from lowest rates online, cancellable, modifiable or refundable free of charge. The cancellation of bookings can be made free of charge if it is done before 2 pm on the day of arrival. Beyond, the first night will be charged. Proposals can be studied on demand for groups, companies or long stays. Please do not hesitate to contact us on 02 32 36 13 18 or by email on contact@hotelaltina.com for any information. 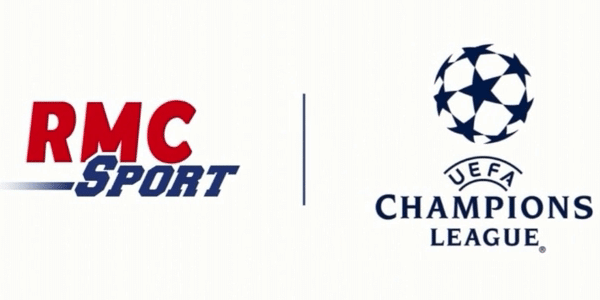 With RMC sport, enjoy the UEFA Champions league in our hotel! RMC Sport is available in all our rooms, for free. From 79€, we offer an overnight stay, the continental breakfast, the Wi-Fi access and the dinner (beverage excluded). This is an individual offer, exclusively for people travelling on business purpose.